New photos of Caravan Parks at Broken Hill NSW. 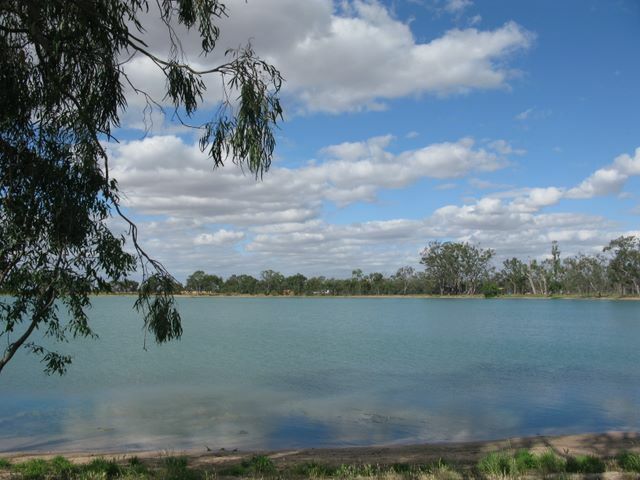 New photos of Caravan Parks at Broken Hill NSW have just been uploaded to Caravan Park Photos. The photos were taken by John Townsend on the 20th November 2010. Posted on December 8, 2010 Author JohnCategories New Photo AdditionsTags Broken Hill, caravan, Caravan Parks, holiday, motorhome, new photos, NSW, park, touristLeave a comment on New photos of Caravan Parks at Broken Hill NSW. New photos of Caravan Parks at Hopetoun Victoria. New photos of Caravan Parks at Hopetoun Victoria have just been uploaded to Caravan Park Photos. The photos were taken by John Townsend on the 18th November 2010. Beautiful Lake Lascelles at Hopetoun. Posted on December 2, 2010 Author JohnCategories New Photo AdditionsTags caravan, Caravan Parks, holiday, Hopetoun, motorhome, new photos, park, tourist, VICLeave a comment on New photos of Caravan Parks at Hopetoun Victoria. New photos of Caravan Parks at Queenscliff Victoria. New photos of Caravan Parks at Queenscliff Victoria have just been uploaded to Caravan Park Photos. The photos were taken by John Townsend on the 9th November 2010. 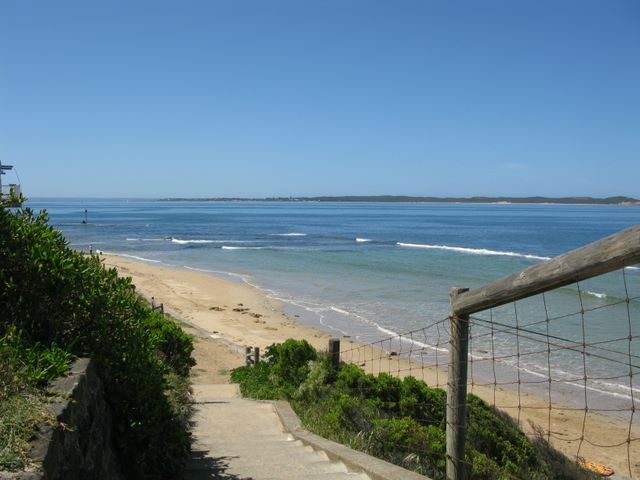 Posted on November 29, 2010 Author JohnCategories New Photo AdditionsTags caravan, Caravan Parks, holiday, motorhome, new photos, park, Queenscliff, tourist, VIC1 Comment on New photos of Caravan Parks at Queenscliff Victoria. This blog was added to the Caravan Park Photos website on 21st May 2009 and kindly installed by my good friend Bill Burdin of The Internet School. 4. Send me links to YouTube Videos that you think should be added. 5. Anything else that you feel would add value to visitors using the site. I will try to post regular articles and look forward to your participation.